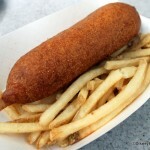 Disneyland has incredible food across the board, but even so, we have our favorites. 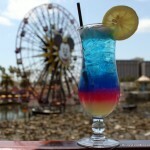 In our first episode, we shared Disneyland’s Dole Whip Float (with umbrella and cherry! ), and made trips to Cafe Orleans and River Belle Terrace. And now, we’re back with even more of our favorites, including a stop at the iconic Carnation Cafe. And keep watching for one of our favorite secret menu items that you can score at The Golden Horseshoe! It’s all here — plus so much more! — in our latest DFB Video! 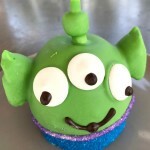 And if you love exploring the art of Disney food, there’s plenty more for you to enjoy over on our DFB YouTube Channel! Now we’d like to hear from you! 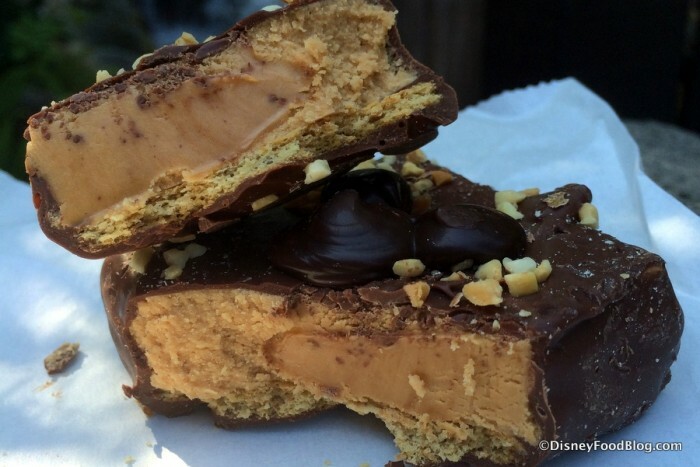 Tell us what your CAN’T MISS Disneyland foods are in comments below! 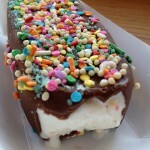 New DFB Video: Stage Door Cafe in Disneyland’s Frontierland — A Hidden Gem! The ice cream nachos at Golden Horseshoe have been discontinued 🙁 We asked for them last week, and they said they no longer have them. Whomp whomp! I just hope to get to the DLR someday, and if I do I’ll def get some of that fried chicken and candy!